Beer #2562 is a berliner weisse brewed by 8 Wired in Blenheim, New Zealand. 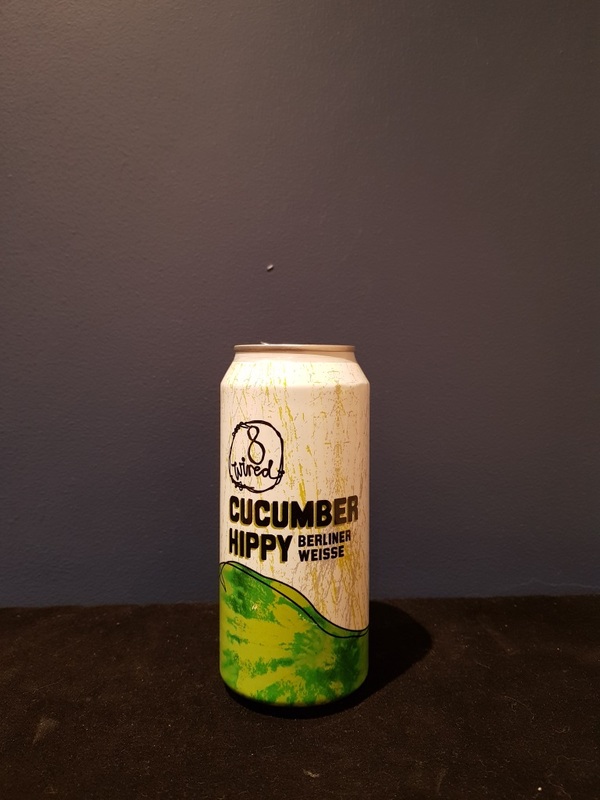 I thought Moon Dog’s Bosco’s Beer was an excellent IPA that combined beautifully with cucumber, the cucumber was at the forefront like in this beer, a Berliner Weisse, but it never overpowered the beer behind it, rather it complimented it. I don’t this is the case here, where all i can pretty much taste is cucumber leaving the beer to dissipate in its wake. Disappointing. The bottle size is 440ML with an alcohol content of 4.00% (containing approximately 1.40 AU / 1.80 UK standard drinks), and it costs $7.99.